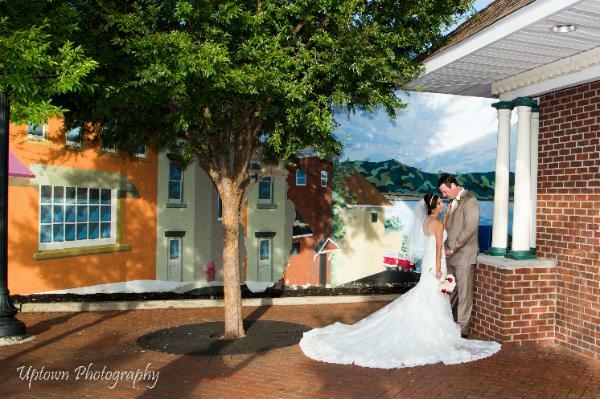 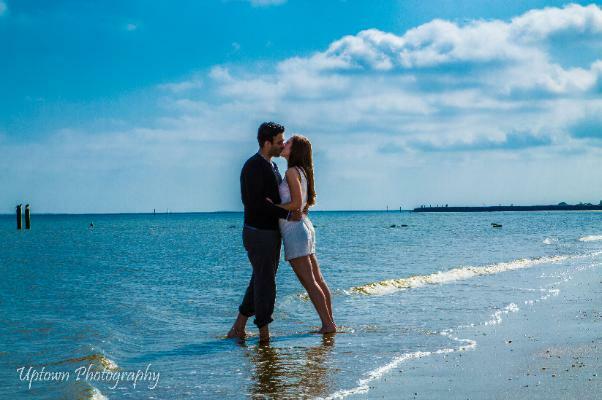 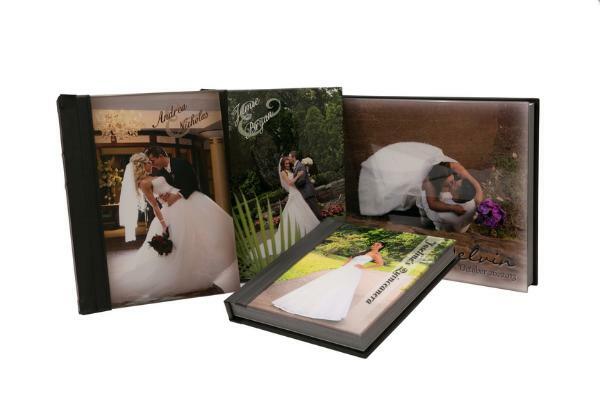 NJ WEDDING ALBUMS & WEDDING PHOTOGRAPHY - UPTOWN PHOTOGRAPHY: Wedding Albums! 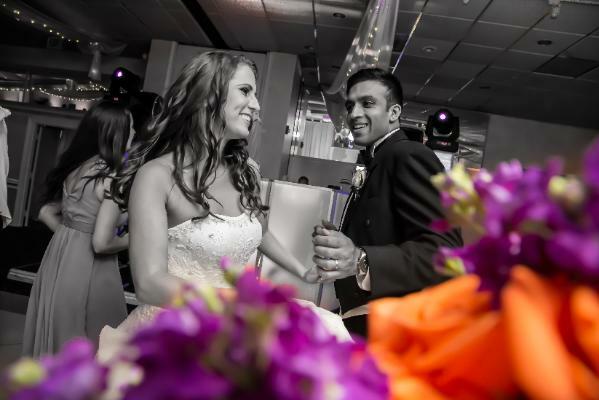 Affordable to High End Wedding Photographyin New Jersey..
Click Here for Sweet Sixteen, Bar & Bat Mitzvah & Party Events! 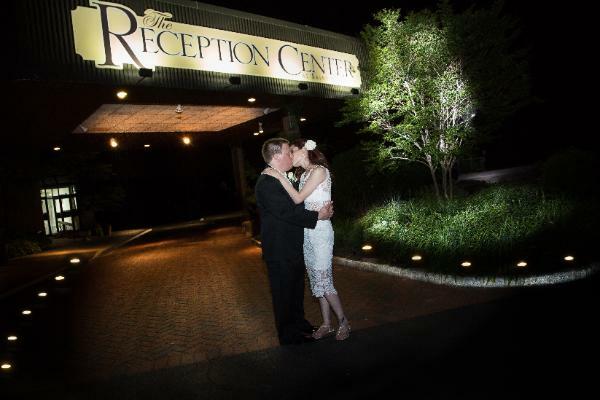 Warren County...In New York Serving Orange County, Richmond County, Rockland County, Westchester County...In Connnecticut (CT) Serving: Fairfield County. 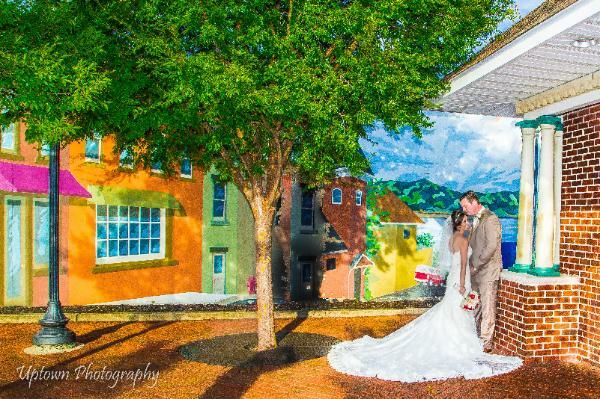 making colors pop when they need a little help, like on a cloudy day. 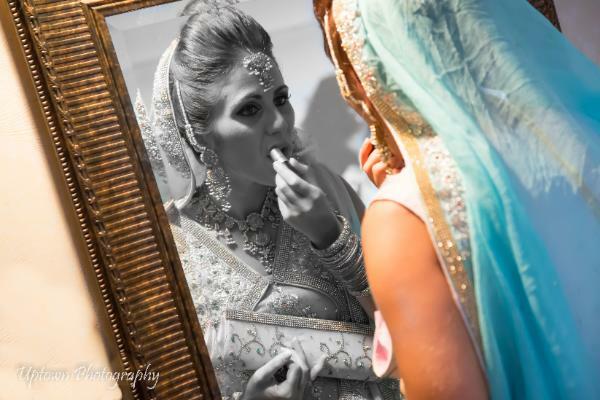 Black & White, Sepia and Selective Color are elements editing can also provide. 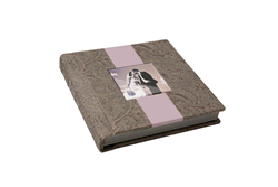 enjoyable experience that preserves the magic and emotion of your wedding day! 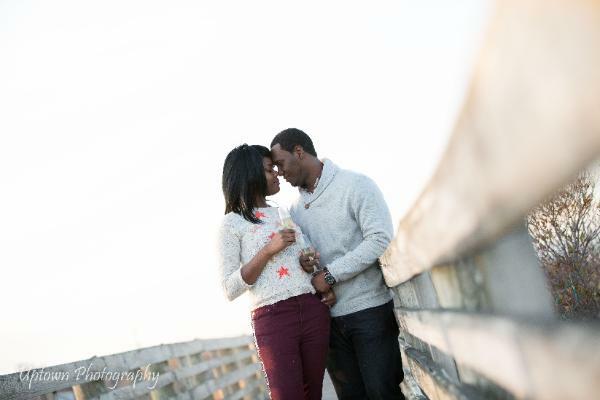 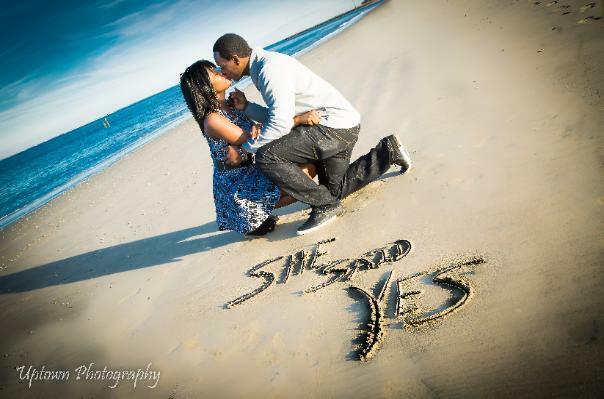 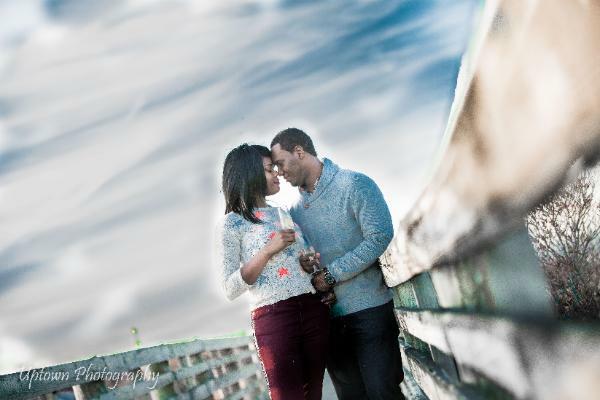 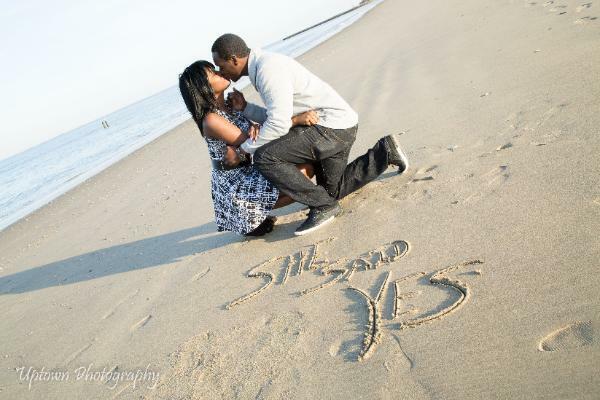 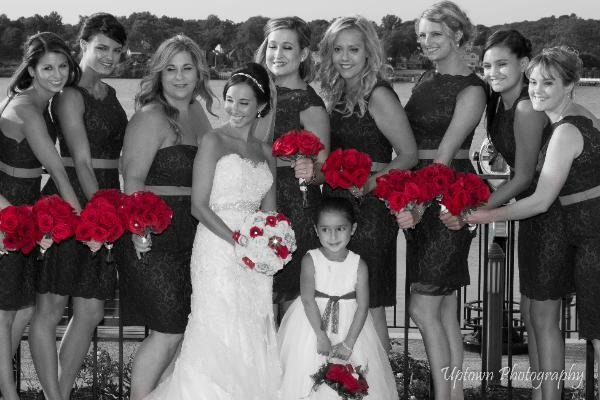 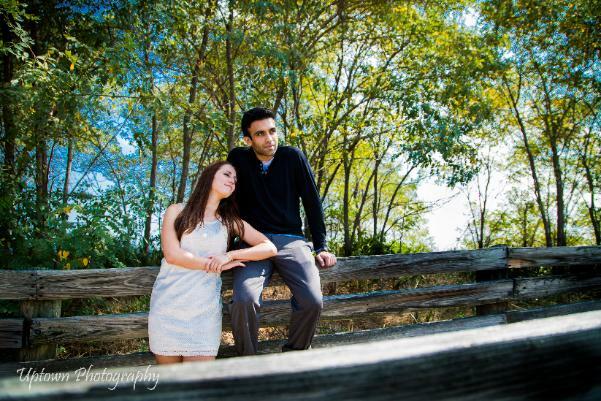 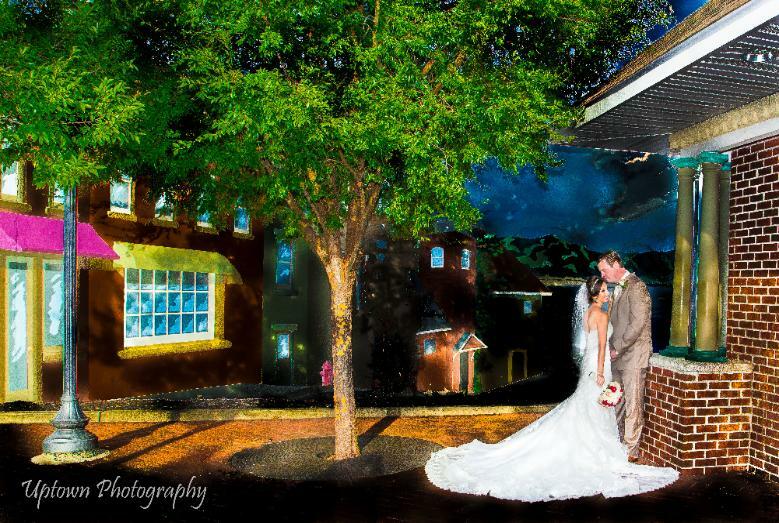 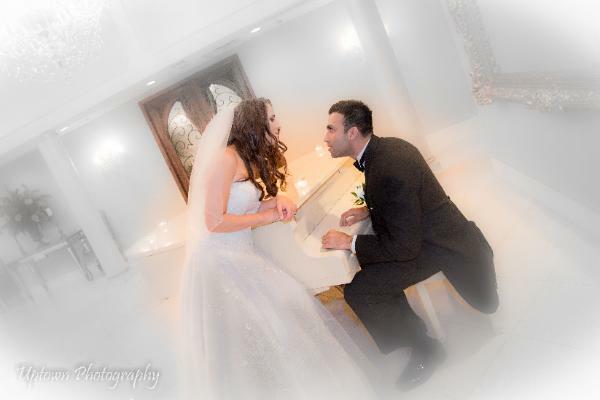 NJ wedding couples and we specialize in capturing the true essence of your wedding day. 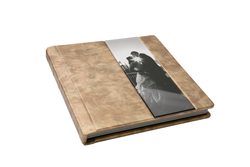 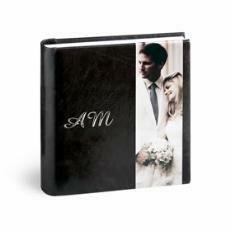 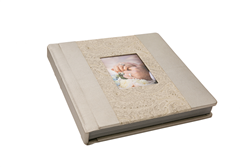 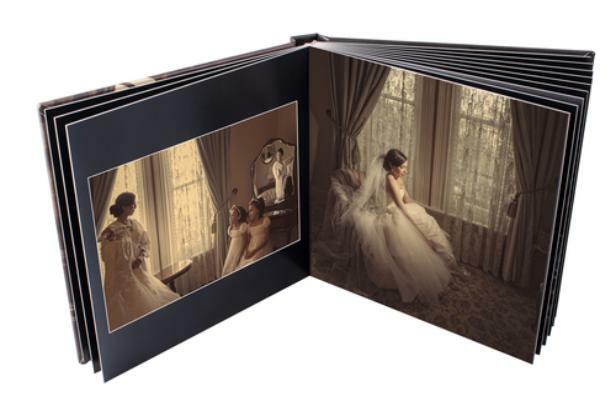 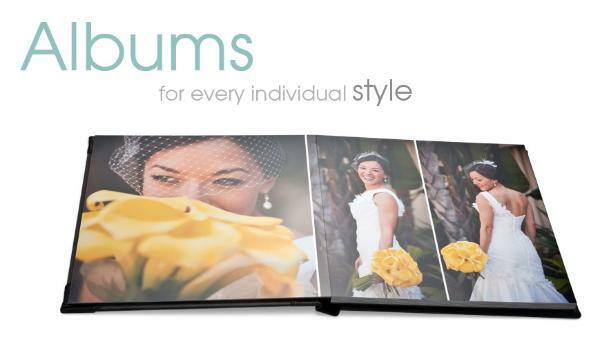 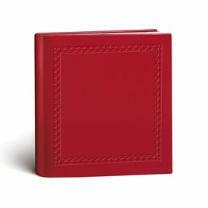 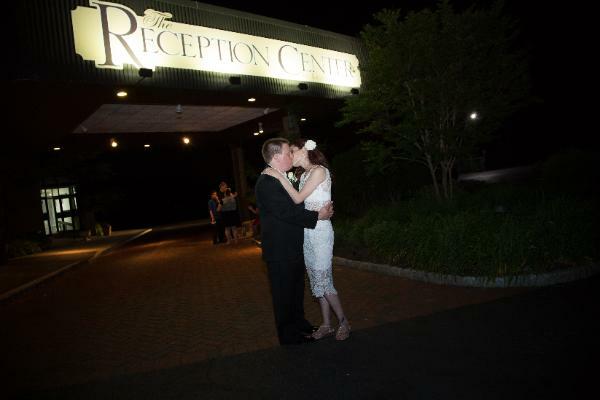 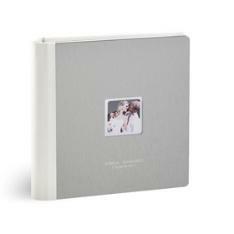 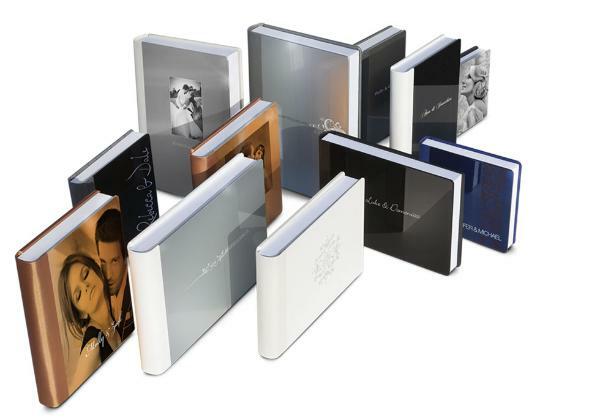 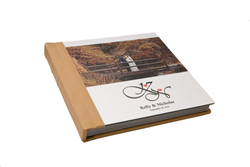 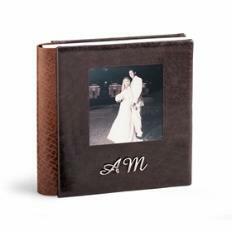 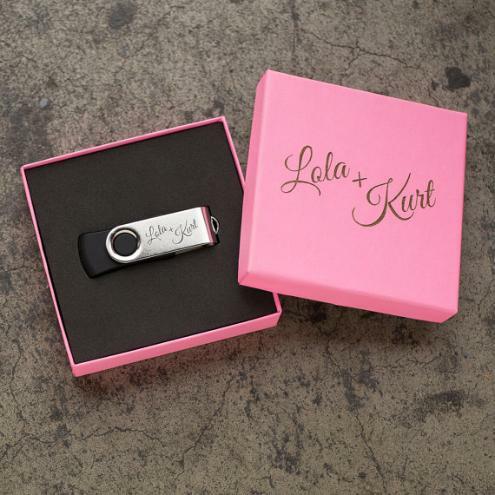 Our NJ Wedding Albums will preserve your memories for you both to enjoy for a lifetime! 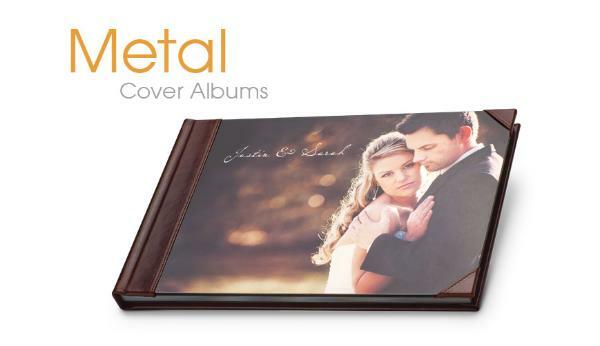 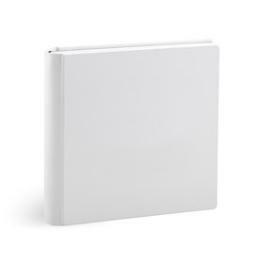 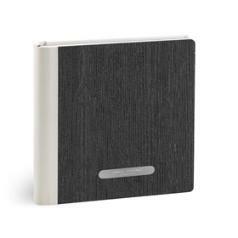 acrylic strip to your album cover. 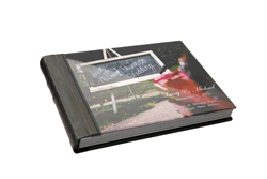 steel plaque, engraved names and date. 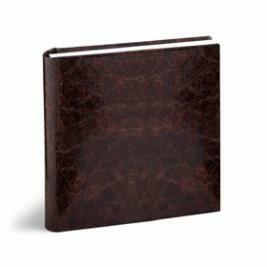 pore leatherette spine and back. 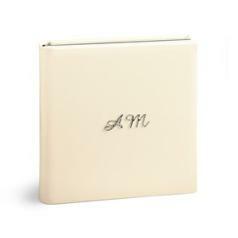 with "corners" or "Greek fret"
debossed print, optional steel initials.